Help make the Fourth of July less scary for shelter and rescue dogs! Our friends at ThunderWorks want to help dogs in shelters and rescue groups have an “insanely calm” Fourth of July. Many dogs suffer from fear of loud noises, and for them, Independence Day fireworks are terrifying. Many of my patients and the dogs of people I’ve worked with get a lot of comfort from wearing ThunderShirts, compression garments that create gentle pressure that can have a calming effect. While ThunderWorks has always supported homeless pets, but this year they’re giving away a massive 5,000 ThunderShirts to shelters and rescue groups before the Fourth of July — including a generous gift to a group I support, the Grey Muzzle Organization, which helps senior shelter dogs. They’ll do the same for your favorite shelter or rescue group, too. Just send @ThunderShirt a Tweet, or message ThunderShirt on Facebook. Include the name of the shelter or rescue group you support and, while quantities last, they’ll send them a donation. “It’s our privilege to be able to help with the great work of shelters and rescue groups across the country. This year we wanted to involve more people in getting ThunderShirts into the right hands. We are thrilled with the response we are getting,” states ThunderWorks CEO and founder Phil Blizzard. 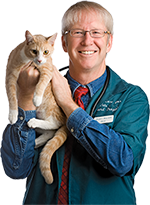 “Fear and anxiety are incredibly harmful to pets,” said Dr. Marty Becker, a member of Core Team Oz on “The Dr. Oz Show” and founder of the Fear Free movement. 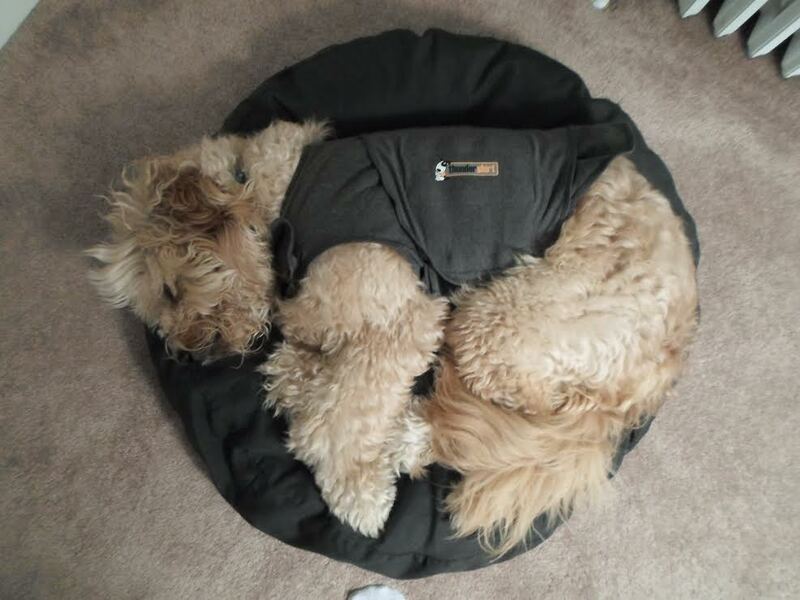 “In my practice, we use ThunderShirts as a tool to help with all kinds of anxiety, whether caused by separation, loud noises, or visits to the vet. We even have a ThunderShirt ‘lending library.’ I’m very pleased to support this campaign to get this valuable tool to the pets in shelters and rescue groups this summer. Here’s hoping for a calm and happy Fourth of July for you and your pets! Note: I have no commercial relationship with ThunderWorks. I’m promoting this event because I believe in it.